The second residential solar revolution has begun – home battery energy storage. Affordable solar + storage has arrived on our doorstep and Energy Matters Australia is ready to welcome it! 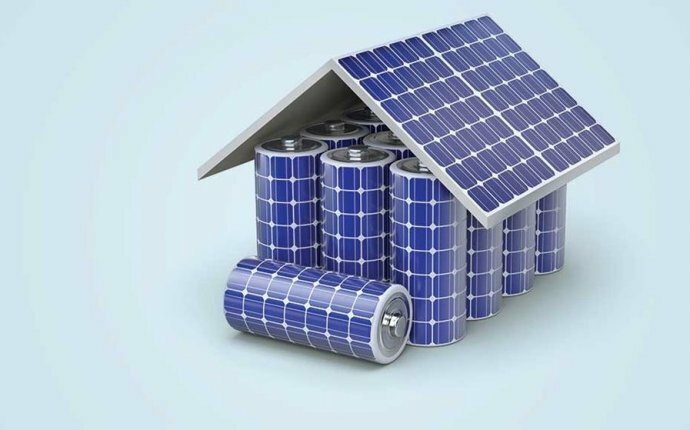 While the option to buy home energy storage has been possible for a number of years, prices of deep cycle batteries and other components required have been high, the equipment cumbersome and required a degree of knowledge to operate and maintain. This has meant residential energy storage has been largely confined to off-grid applications and storage enthusiasts up until now. The rapid drop in prices and evolution of lithium-ion batteries and associated technology is changing all that. The new generation of solar energy storage is cheaper to buy, more cost-effective, streamlined and better looking. Plug and play, set-and-forget solar battery power for homes such as Tesla Powerwall, sonnenBatterie Eco and Enphase AC Battery will become an increasingly common sight in solar households and smart homes around Australia. Lead-acid based deep cycle battery technology has been around for over 100 years, but in the 1970’s British chemist Stan Whittingham and his Stanford University colleagues discovered a way to make an electrode that could store lithium ions within layers of titanium sulfide – and in a way that a battery could be rechargeable. However, the batteries also had a tendency to vent (basically, explode). Even if this didn’t occur, the batteries would rapidly break down. In 1980, John Bannister Goodenough found a cobalt-oxide cathode to be more stable and able to store twice to three times the energy of any other rechargeable room-temperature battery. As a result, smaller batteries could be made. Today, while lithium-ion battery technology has evolved, the lithium-cobalt-oxide cathode remains a crucial component in most of these batteries. It’s for this reason Goodenough has been hailed an energy storage super-hero. It didn’t make him a particularly famous or rich one though – he’s reportedly never received a cent of royalties for his efforts. True to his super-hero status and even at the age of 92, Mr. Goodenough is continuing to work in the field. Lithium-ion batteries power all sorts of devices – power tools, notebook computers, tablets, cell phones and electric cars. They have some distinct advantages over wet-cell lead acid batteries, such as you’d find in your car.